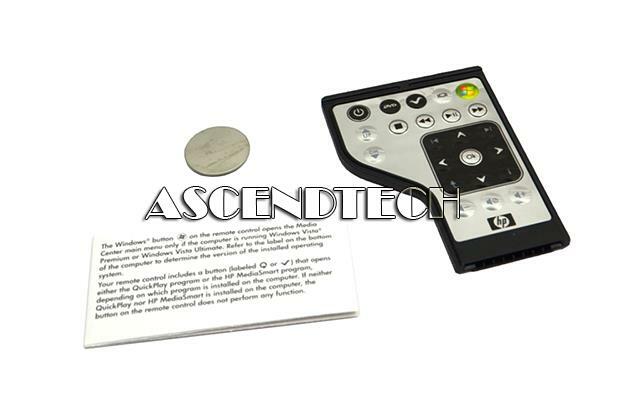 Hewlett Packard - Pavilion DV6 1200 Series HP Pavilion DV6 1200 Series 54MM Full Function ExpressCard Slot Remote Control 463979-002. 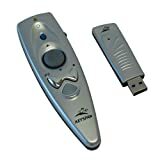 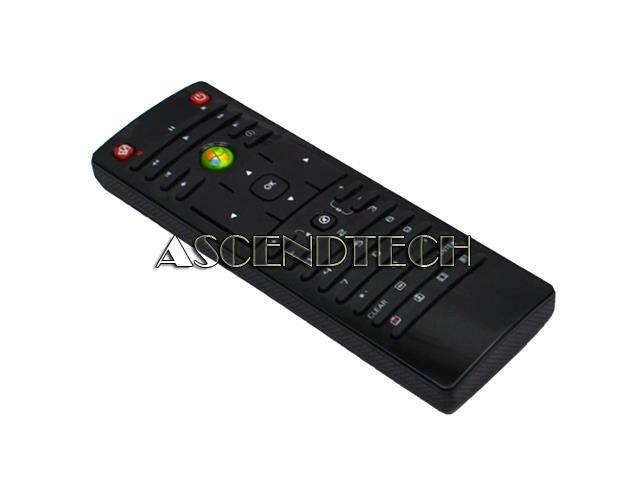 Philips - Windows Media Center Philips MCE Windows Media Center 43 Button Infrared Remote Control Assembly RC2604302/01B. 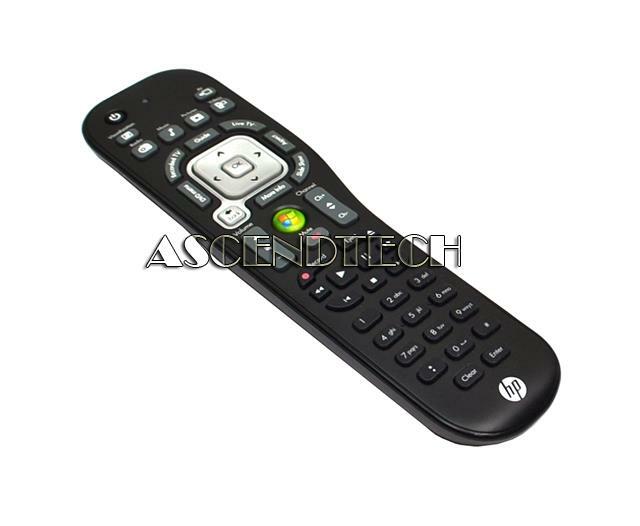 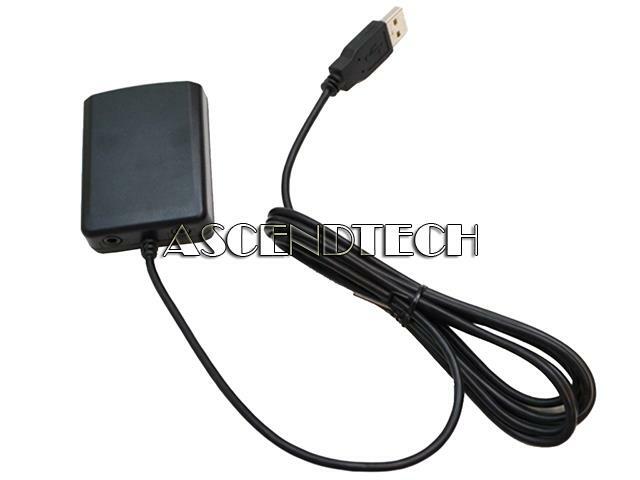 Hewlett Packard - TouchSmart IQ500 Series HP TouchSmart IQ500 Series Remote Control Assembly 5070-5600 TSGH-IR02. 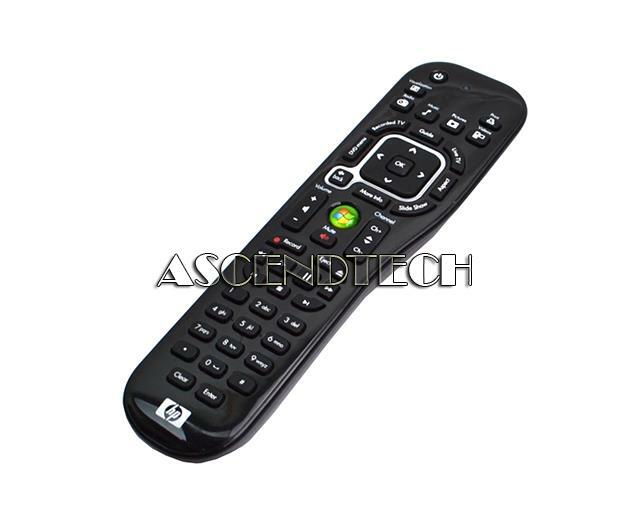 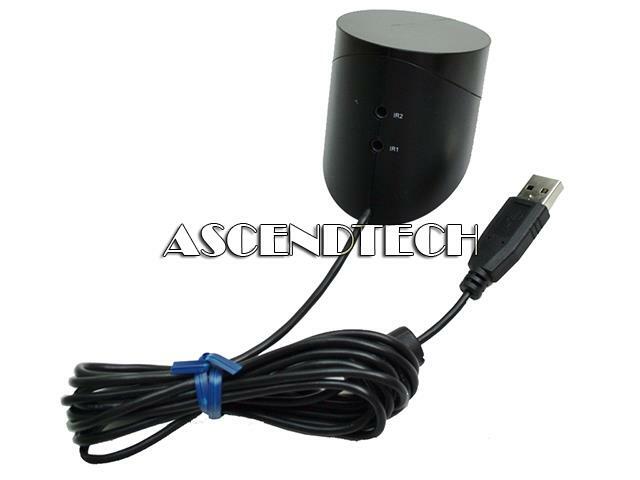 Hewlett Packard - TouchSmart 610 Series HP TouchSmart 610 Series AV English Text Remote Control Assembly 643686-001.
. - Quartet&reg; Brilliant Green Laser Pointer & Wireless Remote - Wireless - Black - USB - Computer Projector 73370 QRT73370 pg.1390.